Checking in on Nicole Dickson's inaugural season in Nacogdoches and the progress on the diamond where Stephen F. Austin falls in a series to Central Arkansas on the road. 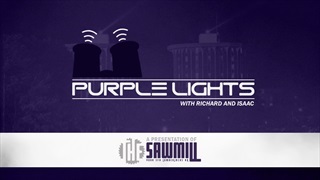 Richard and Isaac talk Lumberjacks and Ladyjacks basketball, recap the week in softball, and the Southland Conference track & field championships. 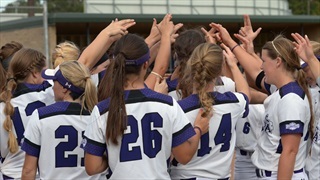 Nicole Dickson is leading a new-look Stephen F. Austin Ladyjacks softball team in her first season as a DI head coach. Despite being picked seventh in the SLC, she has no intention of waiting to find success.